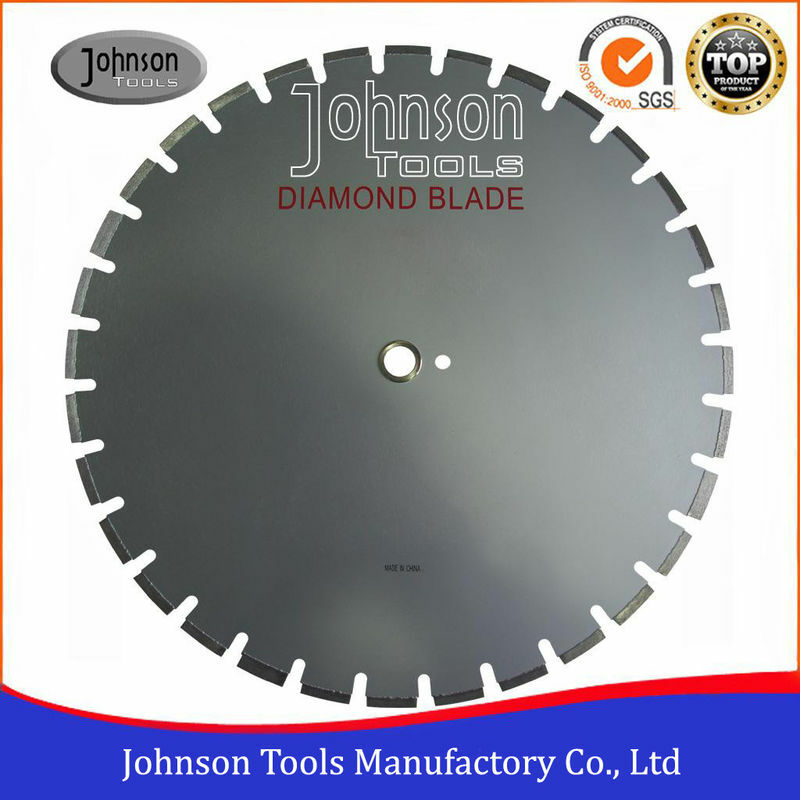 600mm Laser welded Diamond Asphalt Saw Blade designed for walk-behind saws or hand-held saws. Wet or dry cutting for asphalt, asphalt overlay and other abrasives material with high efficiency. 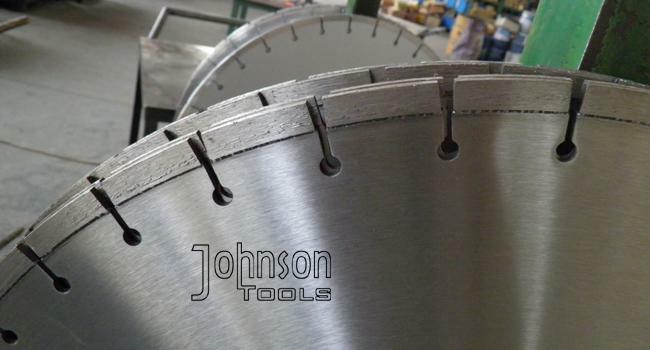 Various protection segment prevent abrasive materials from wearing and tearing steel core. Well exported to Australia, Taiwan, Chile, USA, UAE, UK, New Zealand etc. 2. 5pcs packed in 1 carton, carton size:64x64x8cm.